With UNI-Schuko additional error ±2%. Do you want to buy high quality Earth resistance and resistivity meters? 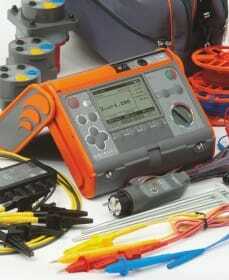 Inquire for our Earth resistance and resistivity meters prices.